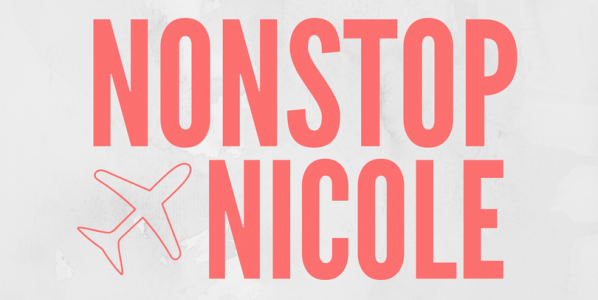 First flight deal post as “Nonstop Nicole” goes to… flight deals to Frankfurt! I am posting this deal from Minneapolis, but am finding similar deals from other cities throughout the U.S. so I highly recommend checking it out. Need help with a search? Feel free to message me on Facebook until 8:30 PM CT tonight and I will do my best to help, but remember these deals don’t last long! Flights are on American Airlines, United Airlines, Delta Airlines and Icelandair! Previous Post We’re Changing, Say “Hello” to Nonstop Nicole!